Hi There! Oliver here. Glad to see you here in my blog. Thank you for visiting me. 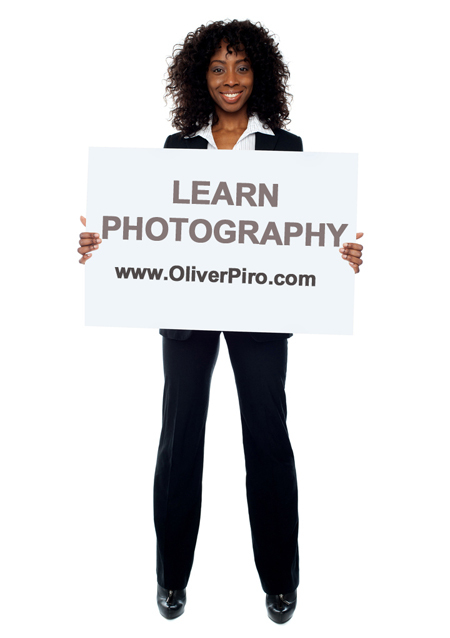 You can bookmark this blog to be updated on the tips and tricks about photography. Just to give you a small background on what I am currently doing in life, well, I spend my whole life in photography for the past 8 years. Way back 2006 or early 2007, I started to love capturing things and then from that time, I learned so many things about photography which I decided to share it with you guys through this blog. I realized that after 8 years to this industry, it’s time for me to share what I know to all newbies out there. So keep in touch.